When the winter’s snowfall melts, it causes a great deal of pooling water. Your gutters play an essential role in protecting your home roofing channeling water to a proper drainage location. To keep these drains flowing smoothly, keep them well maintained and free of debris. 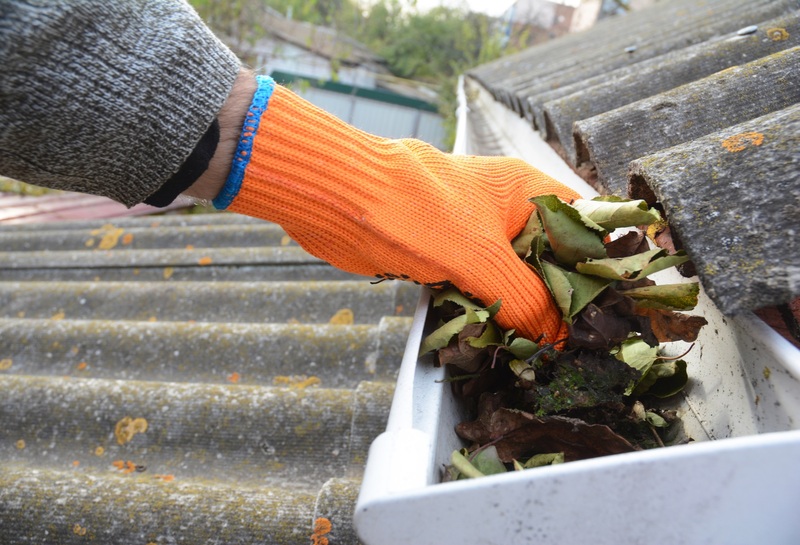 The list below discusses why you should clean your gutters before winter arrives. Clogged gutters result in decreased water flow. During winter, the freezing water can turn into ice dams and weigh down the gutters. As the ice eventually melts, the water may back up into the roofing or overflow into areas of the siding and foundation resulting in costly water damage. As mentioned above, ice dams can put an excessive amount of weight on your gutters. If they become too heavy, they’ll hang lower and detach from their proper position under the roofing edge. As a result, water isn't redirected as effectively and can spill onto lower segments of your roof. When the snow melts, you want to be confident that the water is flowing correctly through the gutters and downspouts and away from your home. In addition to foundation damage, improper water flow can cause soil erosion or displacement, which can damage areas of your landscape. Make sure that water can exit your downspouts and install gutter extensions, if necessary. To keep your gutters working properly, follow a seasonal cleaning and maintenance schedule. Contact the professionals at Capstone Bros. Contracting in Burnsville, MN, to assist with storm damage inspections. Their experienced roofing contractors provide a wide range of services including roofing, siding, gutter installation and window replacement, to protect the integrity of your home. To schedule an estimate, call (952) 882-8888 or visit the roofing company online to learn more about their services.